The Blackwoods live isolated on their property hidden away from the rest of the village and protected by overgrown trees and plants. There, the girls live a well ordered and methodical life. Constance, being ten years older than Merricat, is preoccupied by her vegetable garden, cooking and baking and looking after Uncle Julius. Merricat, despite being eighteen, is only allowed to do certain things that Constance allows such as carrying tea things but not allowed to pour the tea. Uncle Julius, seeming to suffer from a form of Alzheimer’s although it is never mentioned, works on his book about the infamous Blackwood poisoning but continues to forget where in time he is. The trio live quietly in this manner until their estranged Cousin Charles comes knocking one day, breaking the rhythms of the house and family to the distress of Merricat. Merricat is a fascinating character. She is in a way quite infantile but, at the same time, she is very protective of Constance and does everything she can to protect her from the scorn of the village. There are several oddities to Merricat who, on the surface, can seem to be extremely superstitious. She believes in signs and protective totems, having nailed a book to a tree and buried a boxful of silver coins to secure their property. She believes in magic words that loses their protective powers once they are uttered. I thought that Merricat might have suffered from a minor form of autism while Joyce Carol Oates, in her afterword, suggested a form of paranoid schizophrenia. Considering these, Merricat is a most unreliable narrator and, as readers, we can never be sure of what she says. Castle is a suspenseful and terrific read with a brilliant twist and revelation. I’m hooked onto Shirley Jackson! Ooh, this sounds fascinating. 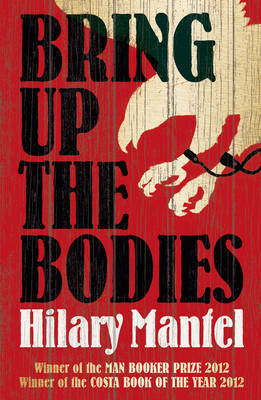 Have seen other really positive reviews of this book too so I will have to get myself a copy! It was the other reviews I saw that got me interested in this book too. Wasn’t disappointed! Haha, thanks Kimberly! 🙂 I read some other reviews last year that brought Shirley Jackson to my attention otherwise I wouldn’t have known who she was either. She also wrote ‘House on Haunting Hill’ which has been made into several movie variations including the 90s one (quite dreadful) starring Liam Neeson and Lily Tomlin and called ‘The Haunting’. 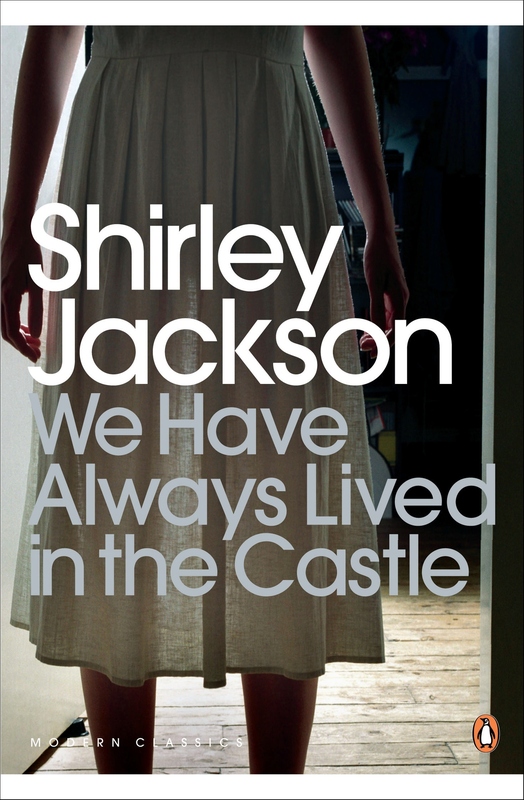 I am always afraid the movie adaptations will scare readers away from Shirley Jackson. She is really good, but the action is mostly in the characters’s minds, hard to translate to film. I don’t think it will scare away readers. The films are so bad that people won’t even recognise it’s Shirley Jackson’s story! I have been meaning to get hold of a copy of this for such a long time. Thanks for a great review and reminding me I must read this soon! Hi Rebecca, thanks for your comment. I’d been meaning to read this since last year but had a lot of trouble getting hold of the book in libraries so I bit the bullet and bought it instead. Thanks Dominique. Looking forward to your thoughts on this too. Great review of what sounds like a very intriguing book – definitely one to put on the TBR list! Thanks Claire. It’s an excellent read and definitely one for a re-read. I see you are reading Angela Carter. She was an amazing writer, no? It would be good to have a read-along of some of her work, and see what we all make of it. I think she deserves to be more widely read. One of my favourite writers. I love Angela Carter although I haven’t read a lot of her. I think Paperback Reader is hosting a Angela Carter month in April so you should check that out. Thanks for the review – re-affirms that I really should read this book! Might save it for Halloween! This sounds wonderful – it seems to have slipped under my radar until now. I’ll check it out next time I’m in a book emporium! I don’t have the copy with Oates afterward but it’s definitely interesting that she thought paranoid schizophrenia because I would have went more your way. I never thought she was schizophrenic. I wonder now…I want to reread with that in mind.